Check your email for the Resource Library Password headed your way! 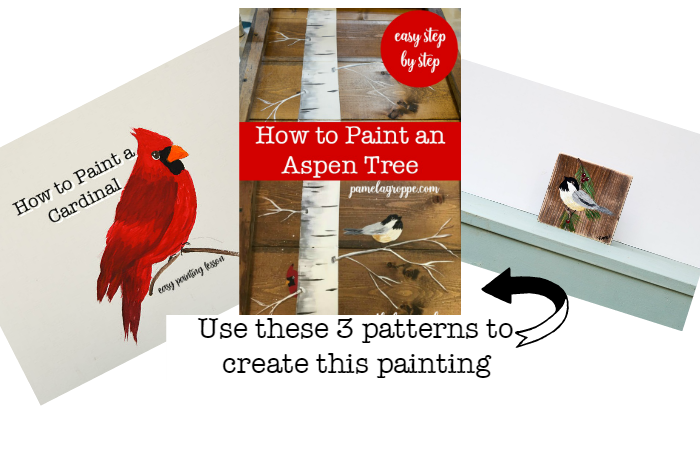 In the meantime would you like to jump right in to my most popular painting patterns with step by step instructions? As a special thank you I have bundled these 3 patterns into one easy download for new subscribers at 70% discount! Available for the next 20 minutes. So sorry, this has expired! A down to earth, simple, tutorial for all. Wonderful job Pamela, very self explanatory. Look forward to all your posts and seeing your work Thanks for all you do. Just want to thank you for sharing your gift of painting and the great easy to understand instructions. 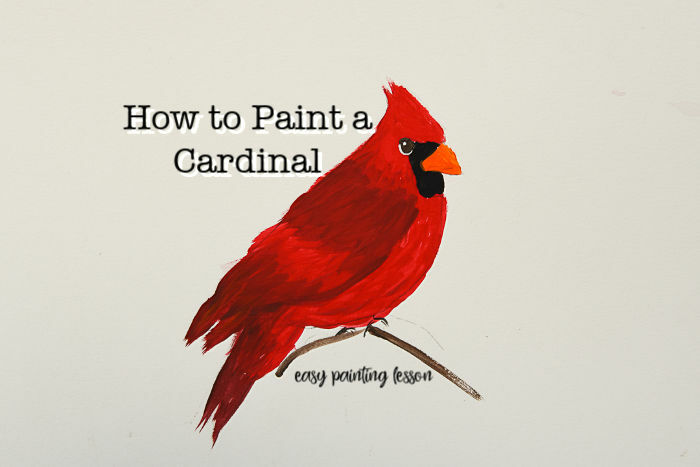 Without painting experts like you how would we all learn the joy of creating our own creations? Thank you so much! 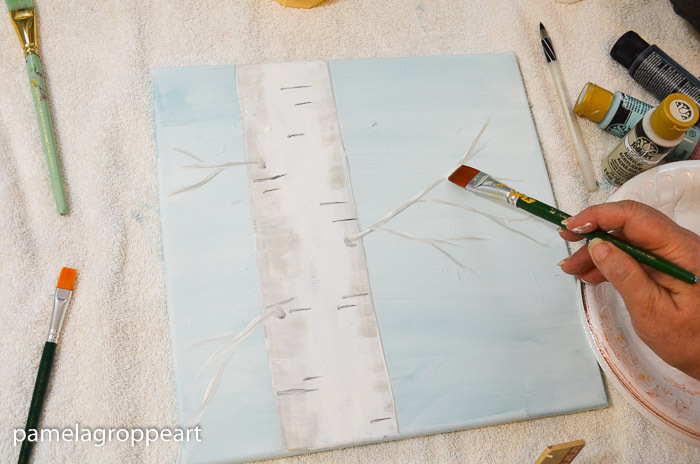 3 downloadable full length step by step painting lessons with pattern. 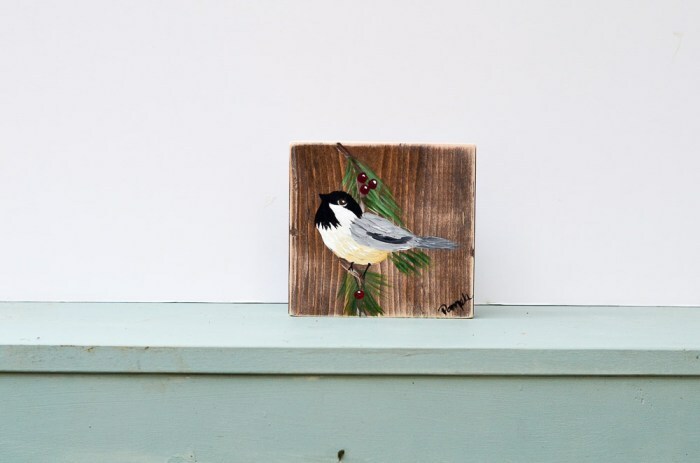 One for the Chickadee, one for the Cardinal and one for the Aspen tree. Easy enough for beginners, fun enough for everyone!